The Los Angeles County Fire Department is proudly presenting a series of Firefighter Preparatory seminars between January and May 2014 to help interested candidates prepare for its upcoming Fire Fighter Trainee examination this summer. The Firefighter Preparatory Seminar will be presented by expert members of the Department’s human resources and firefighter training teams. To give everyone an opportunity to attend and learn more about this prestigious firefighting career in one of the world’s leading emergency services agencies, the Department plans to offer the seminar three times in each of its three operational regions across Los Angeles County, for a total of nine presentations. The first seminar is scheduled to take place on Saturday, January 11, from 8 a.m. until 5 p.m., at Western University, located at 309 E. 2nd Street in the City of Pomona. Additional dates and locations are being scheduled at this time, and will be shared with the public once confirmed. Interested participants must register online beginning January 6 at fire.lacounty.gov to attend, and a copy of the registration confirmation form must be presented at the door in order to ensure a seminar seat. Founded in 1923, the Los Angeles County Fire Department is an international leader of the fire service, and one of the largest emergency service agencies in the world. Each day, more than 900 emergency responders are on duty to provide fire protection, life safety and environmental protection services to more than four million residents and commercial businesses in Los Angeles County’s 2,296-square-mile area. When called into action following major international disasters, the Department’s Urban Search and Rescue Team responds around the globe as members of California Task Force 2. Once back in Los Angeles County, these same elite responders can be found at work in hometown neighborhoods in 58 cities and unincorporated areas. 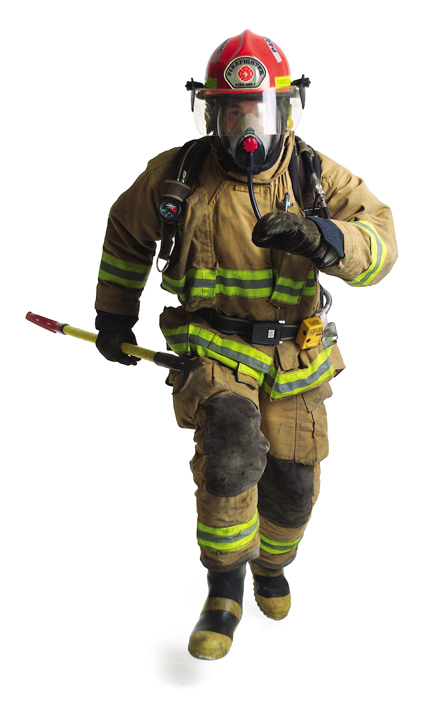 The Department proudly continues to be a frontrunner in firefighting technology, offering specialized training opportunities in Urban Search and Rescue, Emergency Medical Services, Hazardous Materials, Air Operations and Homeland Security. Behind the scenes, more than 800 dedicated business professionals help carry out the mission. For more information, contact Captain Tom Richards in the Public Information Office at (323) 881-2411.